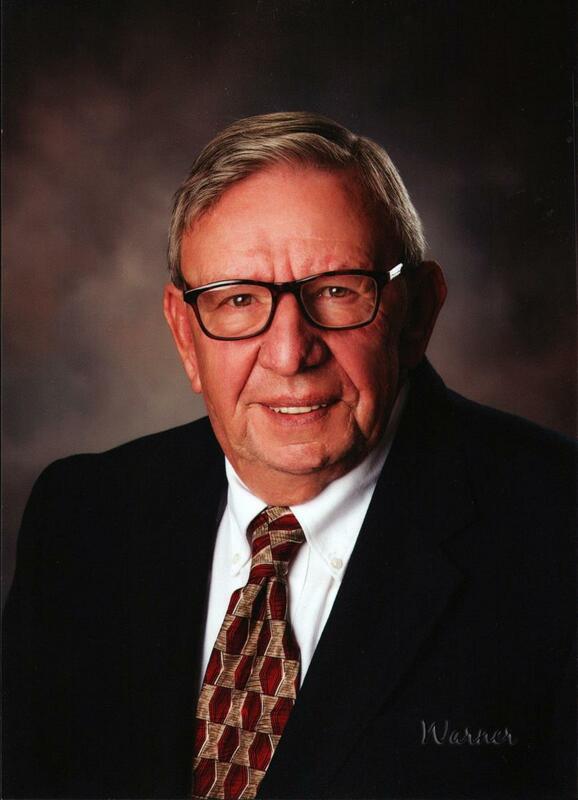 Hope, MI– James R. Musselman, founder of the company which produces Woody’s traction and control products for snowmobiles, passed away on February 7, 2018 at the age of 80. Jim started International Engineering and Manufacturing in 1968, and would go on to revolutionize the snowmobile industry with the development of carbide runners for skis and carbide tipped studs for tracks. These innovations helped make snowmobiles safer, easier to control, and more reliable. Jim’s creation of these Woody’s traction products also gave racers a significant performance advantage on the racetrack, ultimately making Woody’s a preeminent name in the snowmobile industry. In recognition of his contribution to the sport of snowmobiling, Jim was inducted into the Snowmobile Hall of Fame in 2003 and the Michigan Motorsports Hall of Fame in 2017. Jim was born on October 23, 1937 to the late Ray and Hazel (Groh) Musselman in Sterling, Michigan. He married the love of his life, Marlene Sanders 61 years ago, who survives him. Jim is also survived by his children Mark (Ruth) Musselman, Brian Musselman, Robert (Liz Seelhoff) Musselman, Carol (Terry Morse) Musselman and Lori (Randy) Oberson. In addition, Jim is survived by his 10 grandchildren; Craig, Aaron, Michelle, Melanie, Austin, Collin, Carter, Devon, Hunter, and Taylor, as well as eight great-grandchildren. In addition to being a loving husband, father and grandfather, as well as being an entrepreneur, Jim was a jack of all trades and a master of many. Jim started his career as a tool and die maker for General Motors in Bay City before opening International Engineering. His love for tinkering led to the inspiration for many of his creations, including three patents and an engineering award from the International Snowmobile Racing organization. Jim has been honored and recognized by countless snowmobile race and recreational organizations for his contributions and dedication to the sport. Beyond his involvement in the snowmobile industry, Jim and Marlene also founded Deer Run Rehabilitation, a stand-alone in-patient facility designed to treat people with traumatic brain and spinal cord injuries. Memorial services for Jim will take place Monday, February 12 at 11:00am at the Holy Scripture Lutheran Church in Midland, Michigan. A graveside service at the New Hope Cemetery will follow, with a luncheon back at the Holy Scripture Lutheran Church at 1:00pm. Jim’s family will receive friends at the Smith-Miner Funeral Home in Midland, Michigan Sunday, February 11 from 4:00 – 7:00pm. Family will be welcome at 3:00pm. In addition, visitation will be held at 10:00am Monday at the church prior to the ceremony. Those planning an expression of sympathy are asked to consider Deer Run Rehabilitation in Midland, Michigan. Online condolences may be left at smithminer.com.